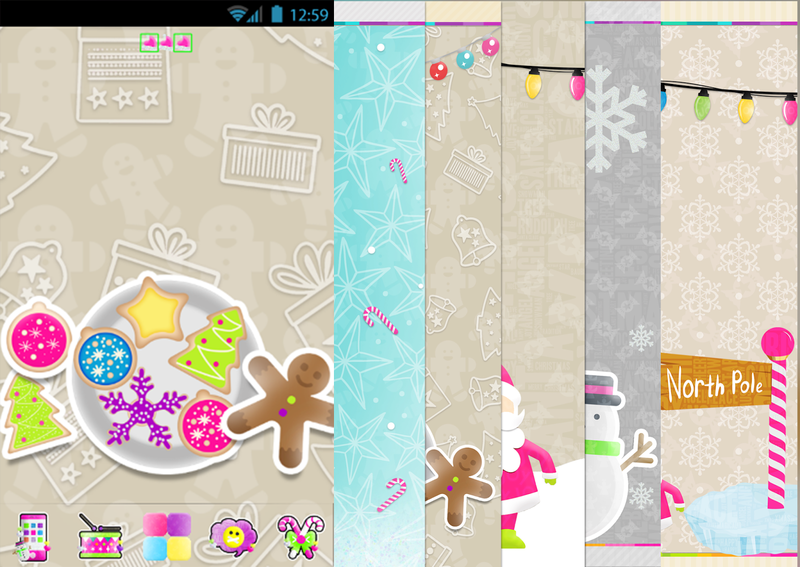 MIDNIGHT ANDROID THEME,over 80 icons,5 walls,folders,base,indicators and more! 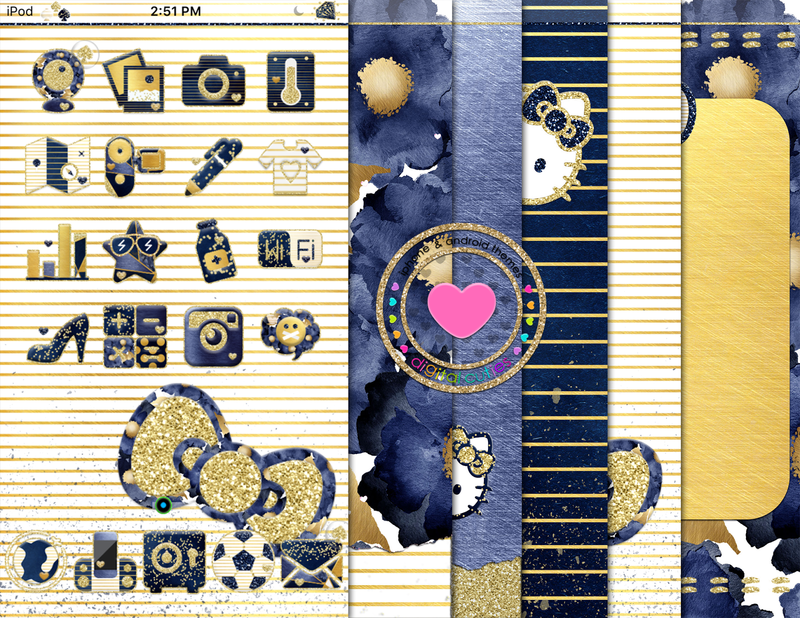 MIDNIGHT IPHONE THEME,includes over 85 icons,5 walls,signals,bootlogo,dialer and more! 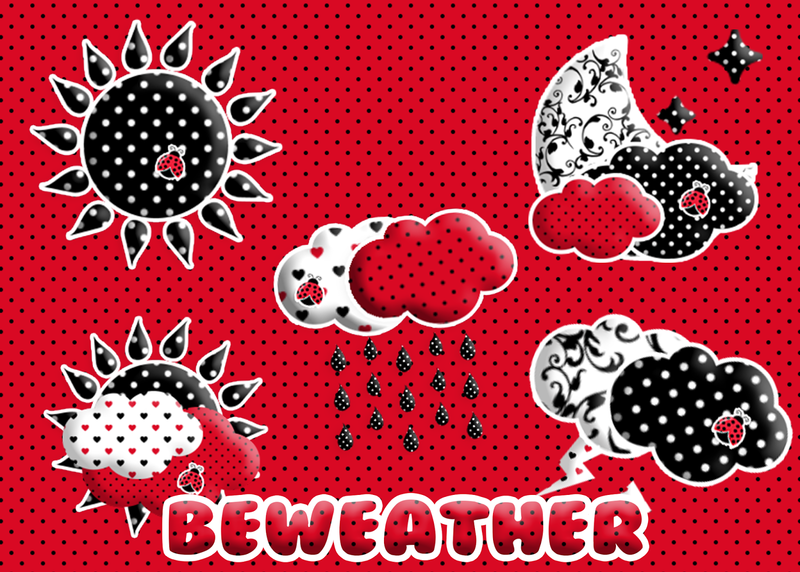 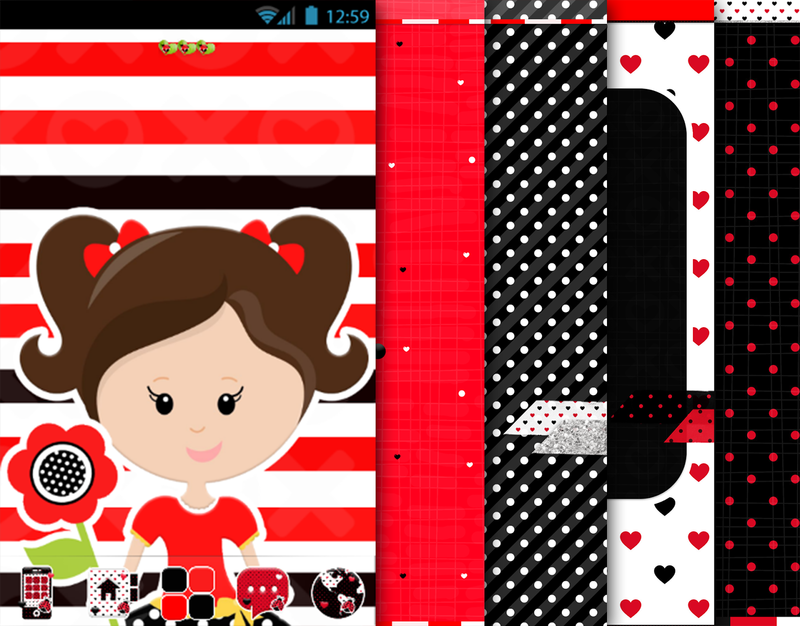 ladybug IPHONE theme,over 80 icons,5 walls,signals,folders,indicators and more! 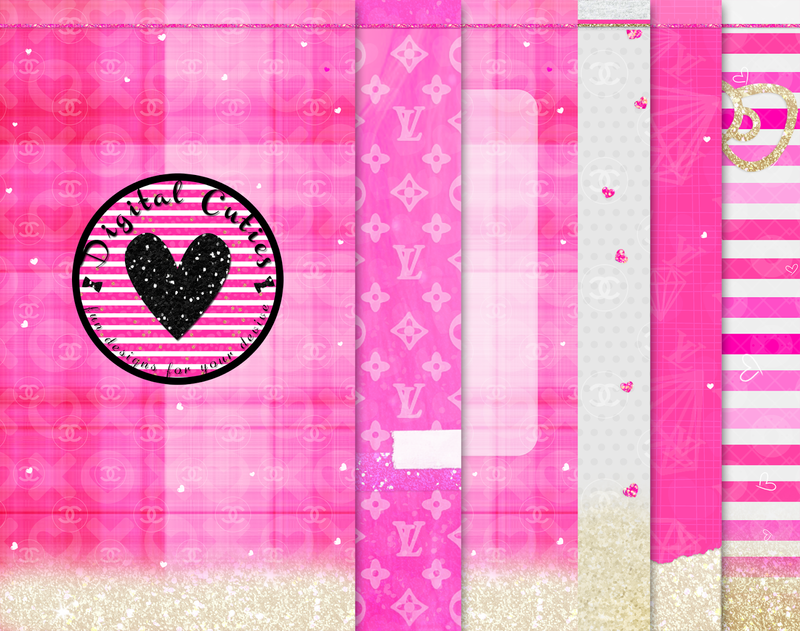 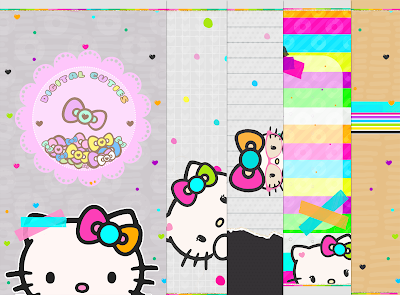 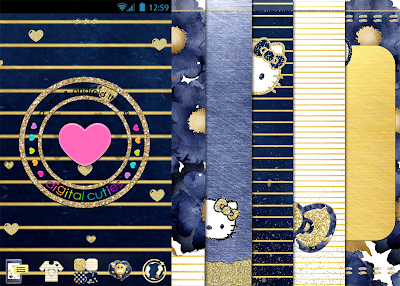 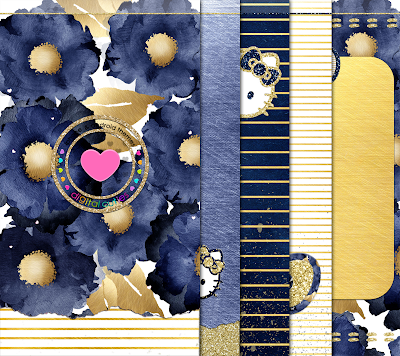 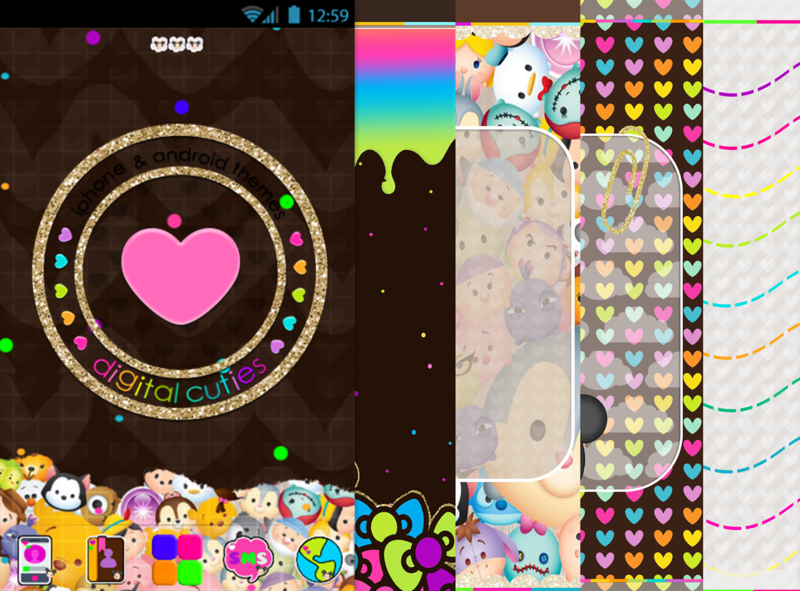 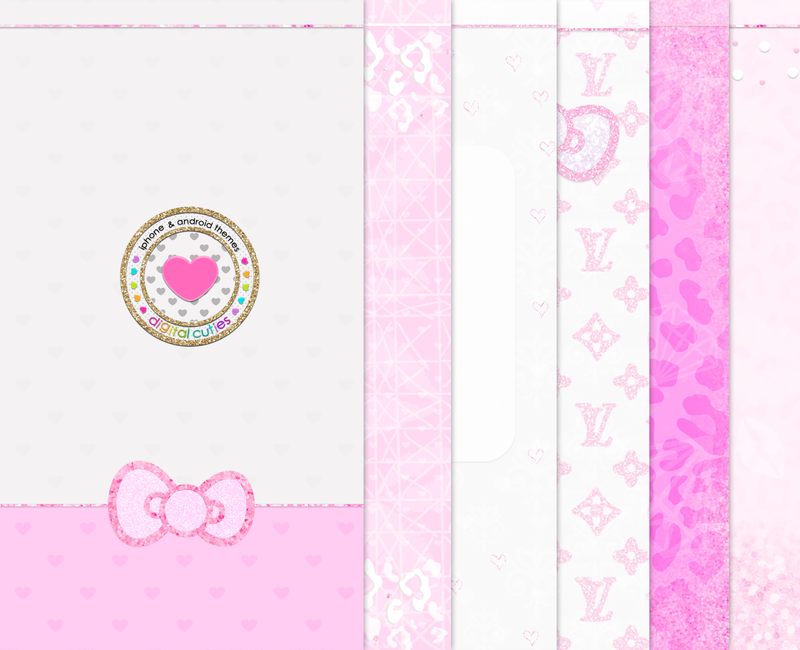 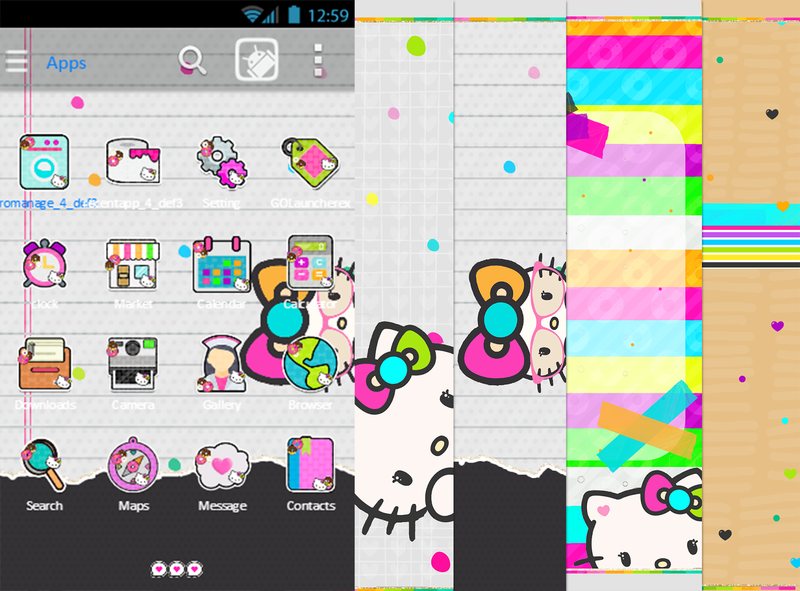 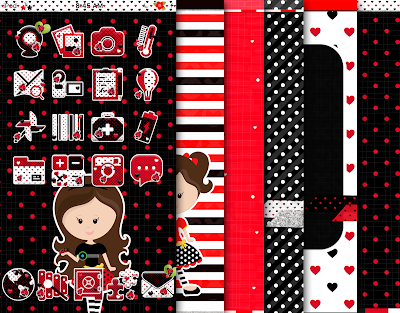 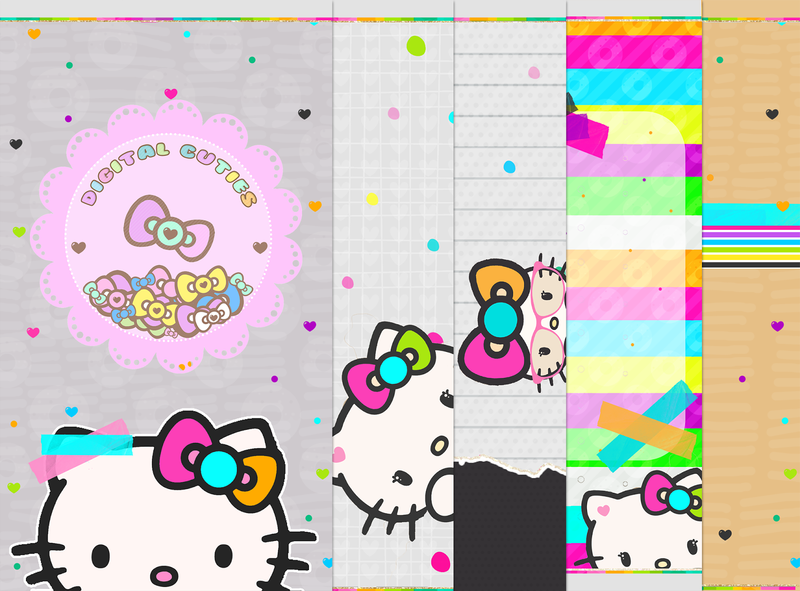 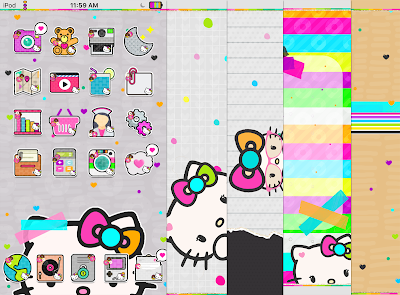 GIRLY THEME FOR IPHONE,over 80 icons,6 walls,signals,battery ,loading screen,folders and more! 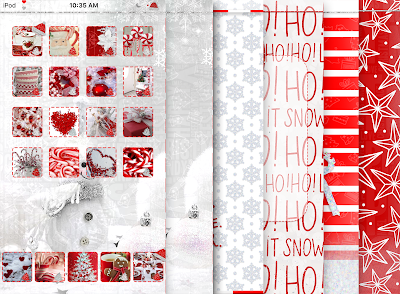 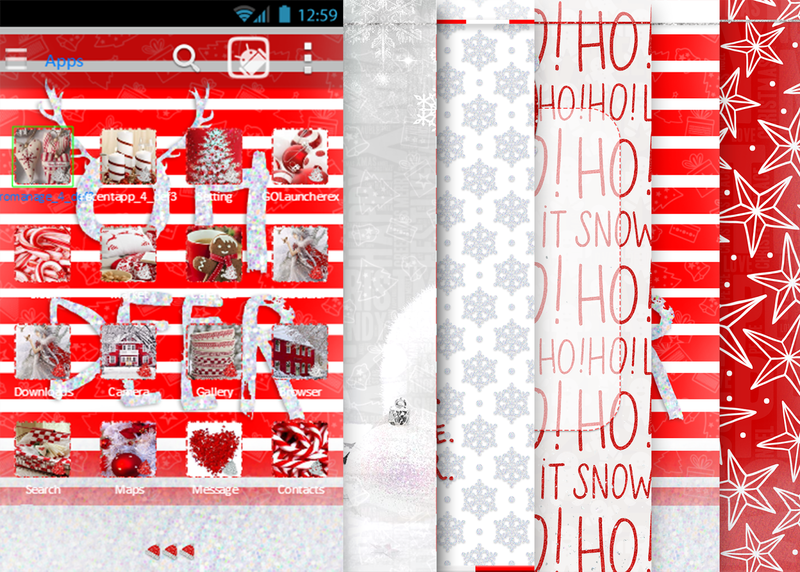 winter wonderland android theme,over 80 icons,6 walls,folders,base indicators and more! peach theme for ADROID,has over 80 icons,6 walls,folder,base,indicators and more!! 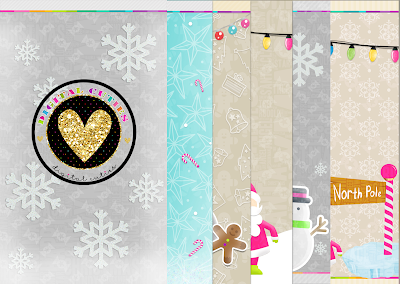 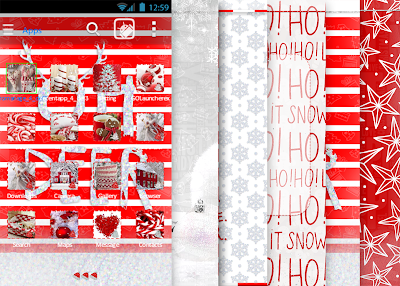 colorful christmas theme for ANDROID,80 icons,5 walls,folder,indicators,base and more! colorful christmas theme for iphone,has 80 icons,5 walls,signals,badge,battery,folders and more! kind android theme over 80 icons 6 walls,base,folder and more! 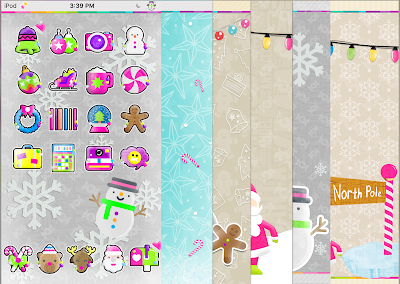 kind'theme for IPHONE over 80 icons 6 walls,signals,badge,folders and more! 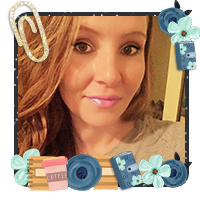 hottie android theme ,over 80 icons,4 walls,base,indicator and folders! 'hottie iphone theme,over 80 icons,4walls,signals,badge and more! 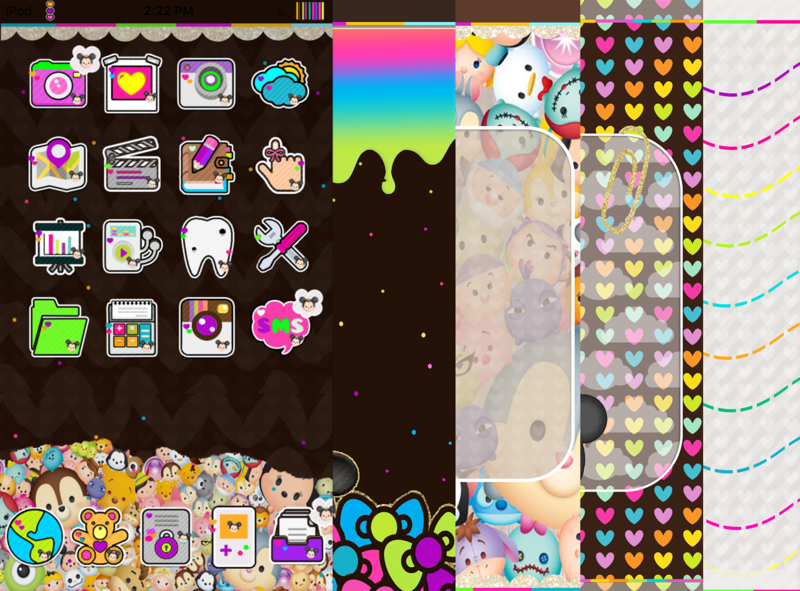 pls save you link!